What Is a Notice of Incorporation? A few states, such as Georgia, Pennsylvania and Nebraska, require business owners to inform the public when they have formed a new corporation in the state. This is part of the overall formation process, which includes such actions as creating bylaws and paying filing fees to the state. The public announcement is known as a Notice of Incorporation. Depending on the state, a business must publish its incorporation notice either when it has immediate plans to start a corporation or shortly after it has done so. Pennsylvania, for example, gives business owners the option to publish notice either before or after formation. Although the contents of an incorporation notice may vary between states, much of the required information is similar. This includes the name of the corporation and its business address, as well as the name and address of its registered agent. In Nebraska, business owners must also include the number of shares the corporation plans to issue. 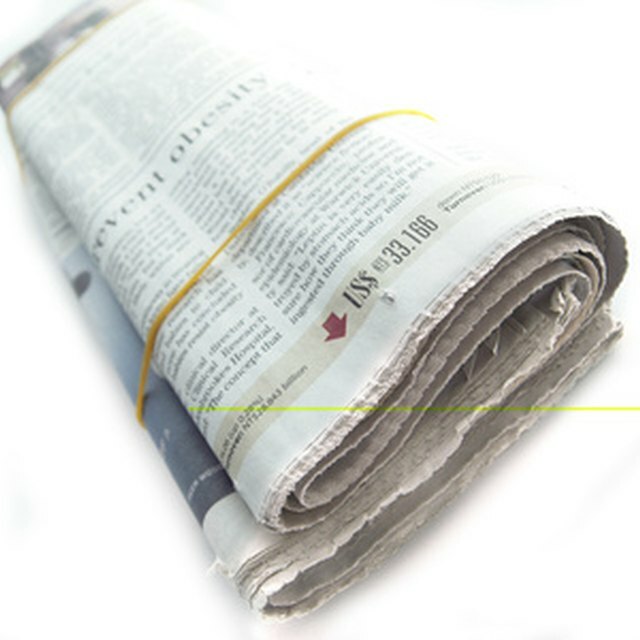 Generally, incorporation notices must be published in a newspaper of general circulation. If you incorporated your business in Nebraska, for instance, this paper must be in the county where your business operates. In Georgia, the newspaper also must be one in which 60 percent or more of the subscriptions are paid for. Pennsylvania requires publication in two newspapers, a legal newspaper approved by the Commonwealth and one of general circulation. Incorporation notices must be published for one or more consecutive weeks. Georgia requires publication for two weeks. New York requires publication for six weeks while Nebraska requires a three week duration. In Arizona, business owners must wait until the Arizona Corporation Commission send its approval notice with publication instructions to find out how many weeks they must publish in the local paper. Once publication is complete, the newspaper provides the business with a receipt to return to the state as proof.